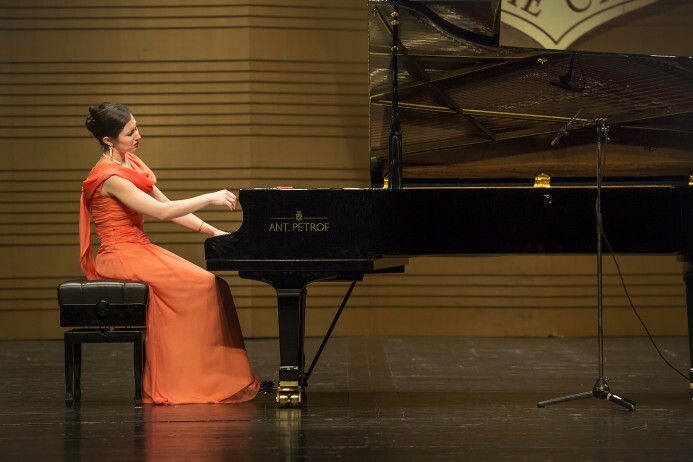 After a ceremonial concert in the cradle of Czech music, the Rudolfinum in Prague, and a concert in its „birth cradle“, Hradec Králové, the company’s latest jewel, the AP275 grand, resounded within the walls of the POLY THEATRE, Chinese second biggest theatre. The concert took place on March 8th with the financial support of Fuda Musical Instrument Co Ltd, which has worked with PETROF for several years, and the dealer Mr Jiang Jie. 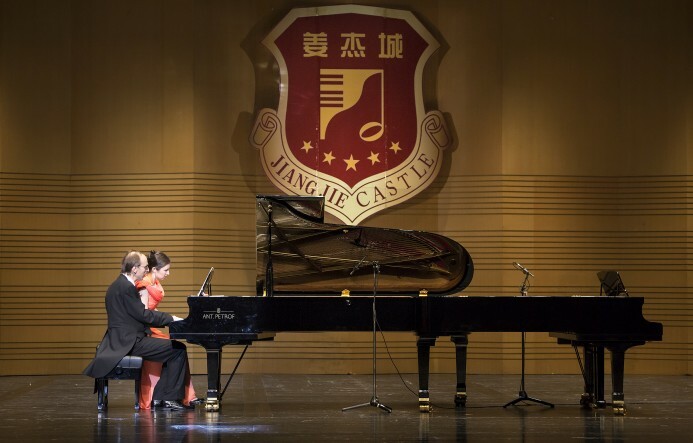 The soloists, Jana Chaudhuri and Igor Ardašev, performed to a capacity audience, joined in some of the pieces by Chinese students and teachers. They concluded with a Chinese work, arranged as a duet for Jana and Igor by Debashish Chauduri specially for the Chinese audience. The work was a great success, and there is the suggestion that it could be used for further promotional purposes by PETROF in China as the „Company Anthem“. Our performers were hugely gratified by the interest shown by the Chinese in Czech craftsmanship, and in Czech culture in general. The ANT. PETROF grand is the result of five years’ development by the company’s Research Department and boasts 50 innovations, two of which are patented. It was introduced to mark the company’s 150th anniversary and is the first instrument of the new ANT. PETROF brand, which was launched for this anniversary. 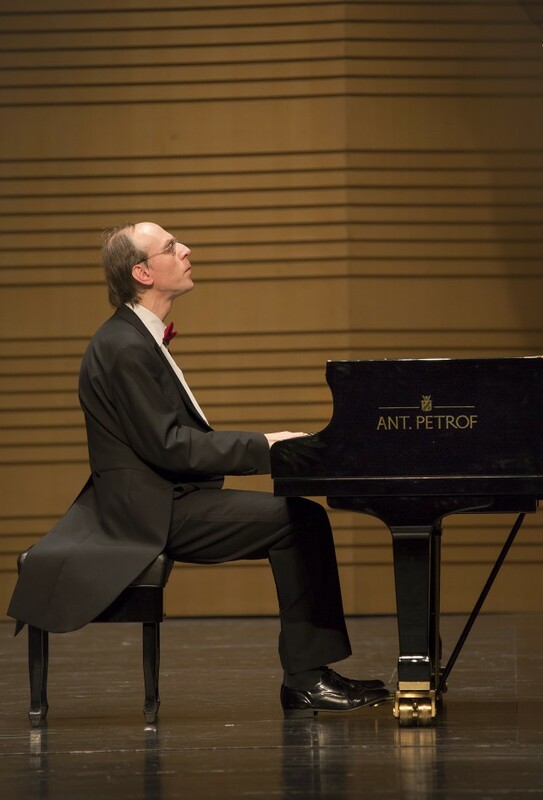 As can be seen, the brand name is that of PETROF’s founder, Antonín, and refers to the original name given to the instruments from his workshop. It has therefore gone back to its roots, to tradition, while fully exploiting modern technology and expertise.